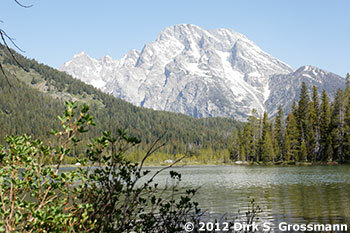 The Teton mountain range is situated south of the Yellowstone National Park. Dominated by the mountains, the area features glacial lakes and a rich wildlife. 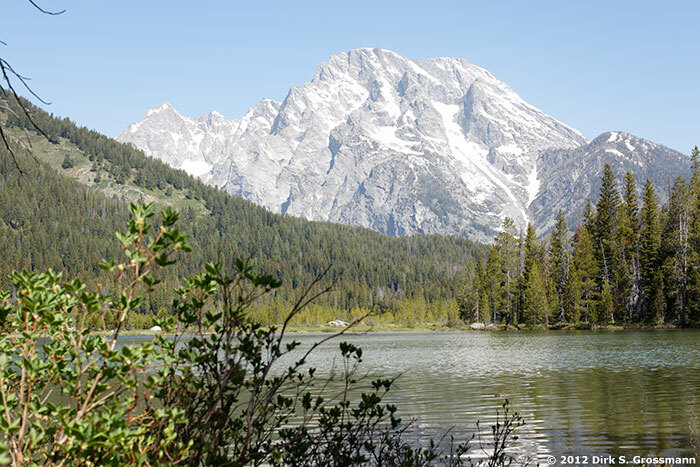 From the Phelps Lake and the famous Mormon Row to the remote Amphitheater Lake high in the mountains.